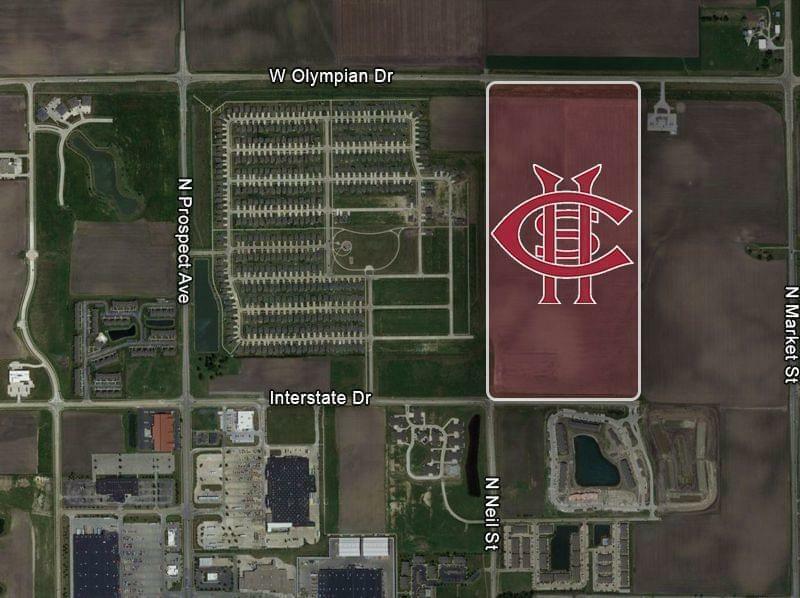 The Champaign School District is pursuing Dodds Park in the northwest part of town as the new location for Central High School. The district had already bought 80 acres of land for the rebuild, 2 miles further north, on Interstate Drive. But a referendum on the November ballot asking for a tax increase to fund construction there failed. Unit 4 Superintendent Judy Wiegand says Dodds Park is a more ideal location, given its proximity to Parkland Community College and several main roads. "Dodds was always one that we've looked at," she said. "It was never really put on the table by the park board. But certainly from the school district's perspective, if we needed to take a look at an infill site, it would be the preferable location." 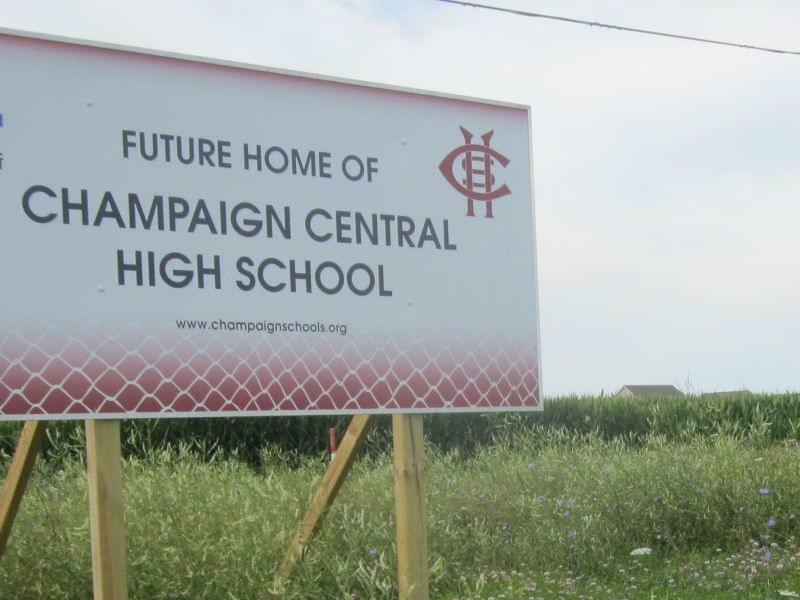 Wiegand's next challenge will be convincing the Champaign Park District Board to give up the land, in exchange for some of Unit 4's land. The school board will try to convince the park board Wednesday night at its meeting to devote all of its February 25th meeting to discussing the possibility of a land swap. 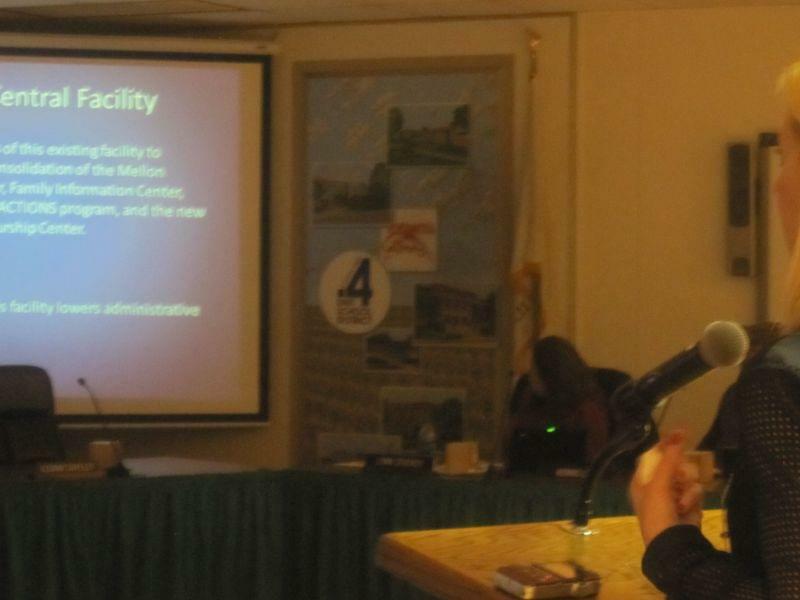 The Champaign Park District Board meets at 7 p.m. at the Bresan Meeting Center on Kenwood Road.